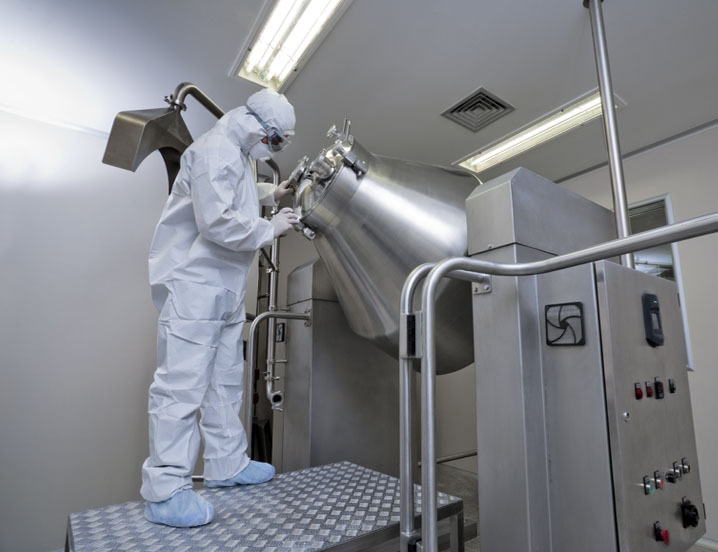 A wide variety of businesses, industries, medical facilities and institutions require ultra clean environments for research and development as well as production of specialty products and equipment. These facilities demand high filtration and positive pressures inside the clean room space to control the process and limit potential contamination. Other requirements typically include variable air volume, high efficient air moving equipment, low noise, and ultra-low vibration levels from the mechanical equipment. Twin City Fan & Blower has a number of products that meet these demanding requirements including our EPQN and MPQN Plenum Fans, high efficient QSL and TCVX Inline Fans, AMCA 260 rated TVIFE High Dilution Fume Exhaust Fans, and OEM air handling fans such as our BAE DWDI and EPLFN Plenum Fan. 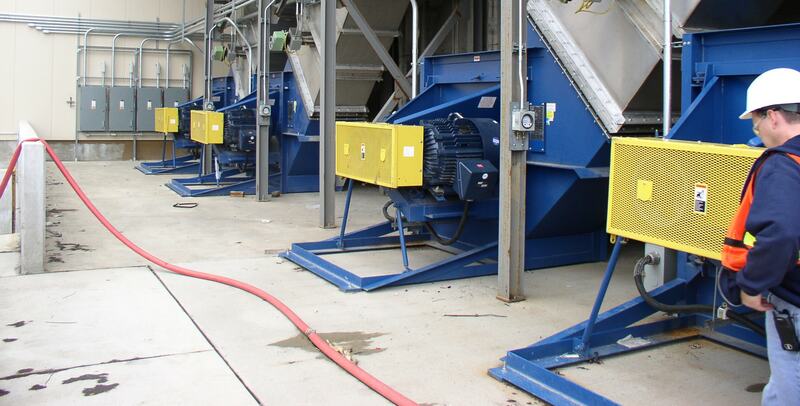 These fans often require special features such as special motors, special materials of construction, variable frequency drives, insulated bearings and special protective coatings.